There is nothing worse than having wet hands and frozen fingertips out on the mountain. It is difficult to perform well when you’re uncomfortable. 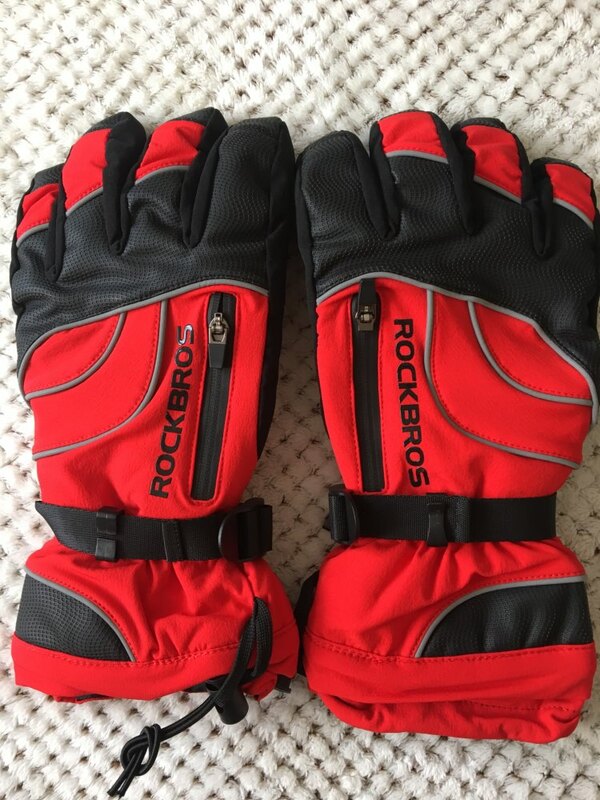 Your new ROCKBROS -30 Degree Thermal Waterproof Ski Gloves are the answer. 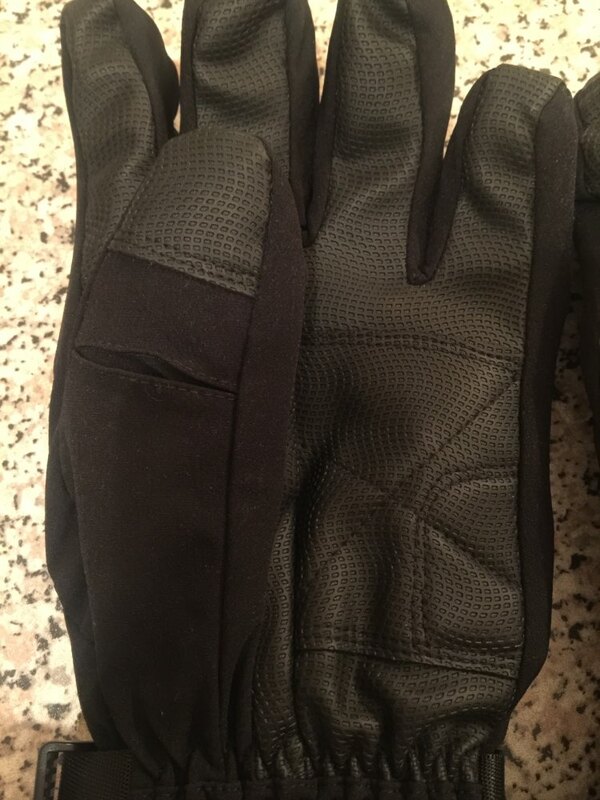 They provide the barrier you expect in winter gloves. Run them under the faucet to see how well sealed your new gloves are. Wrist zippers provide ventilation. 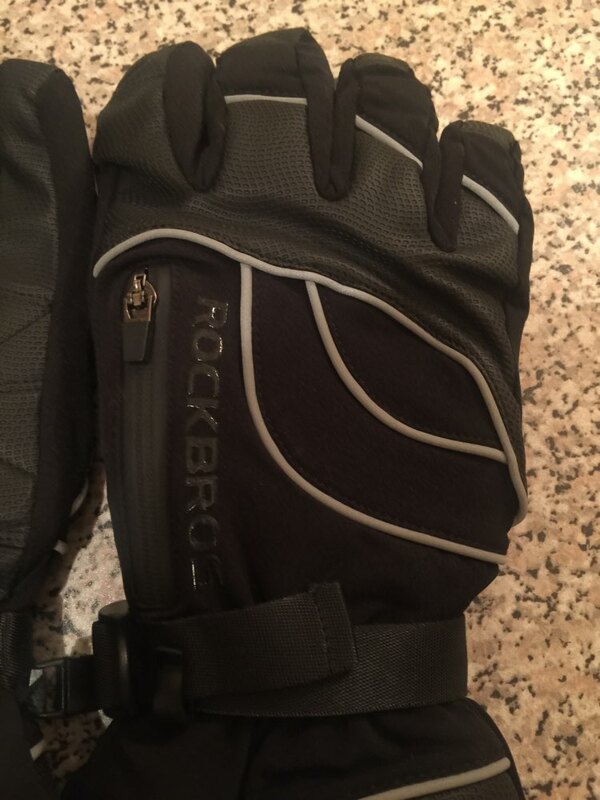 The wrist gaiters expand to provide an extra solid seal. To complete your custom fit, adjust the wrist strap for a nice snug feel. 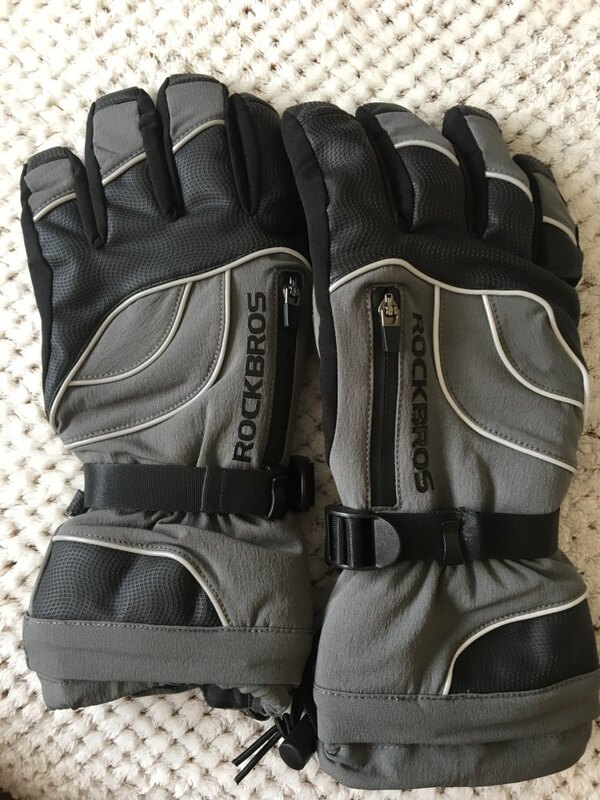 You’ll feel like these gloves are a part of you. 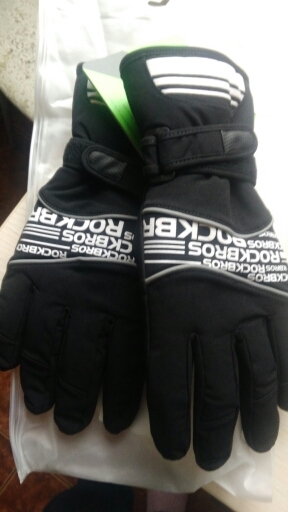 ⇨ Fleece lining protects fingertips. 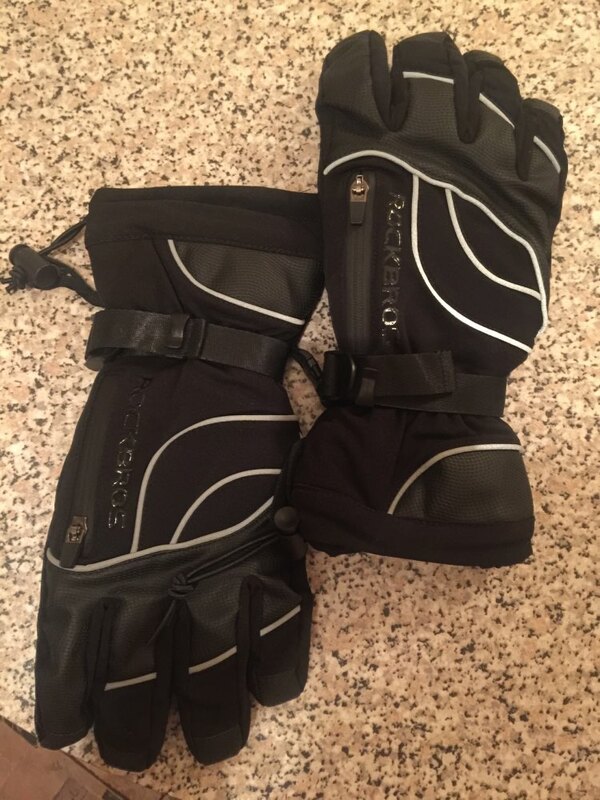 Extendable wrist gaiters prevent snow and moisture from ruining your day. ⇨ Built like an all-in-one survival tool. 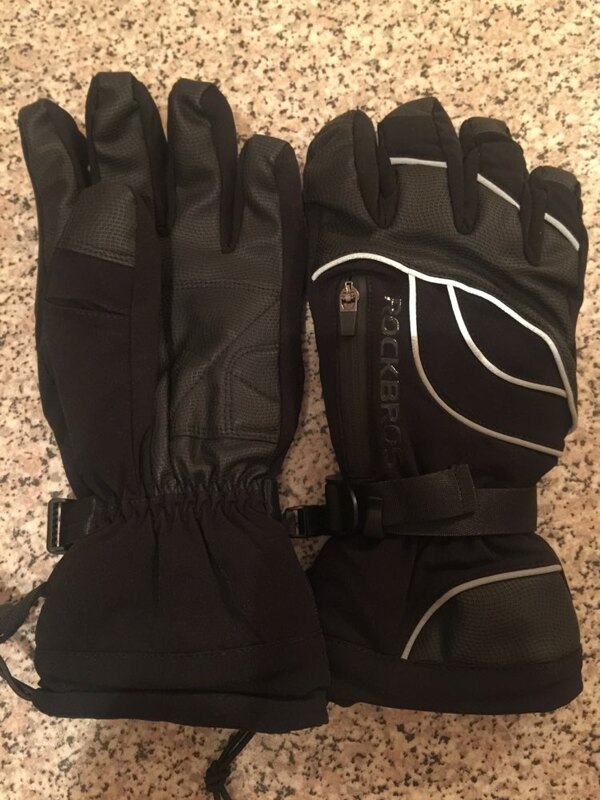 Your new gloves are waterproof, windproof, and breathable. Zippers and adjustable straps provide a custom fit. ⇨ Sleek and rugged materials. Anti-slip palm gives you the grip you need for all of your outdoor adventures. 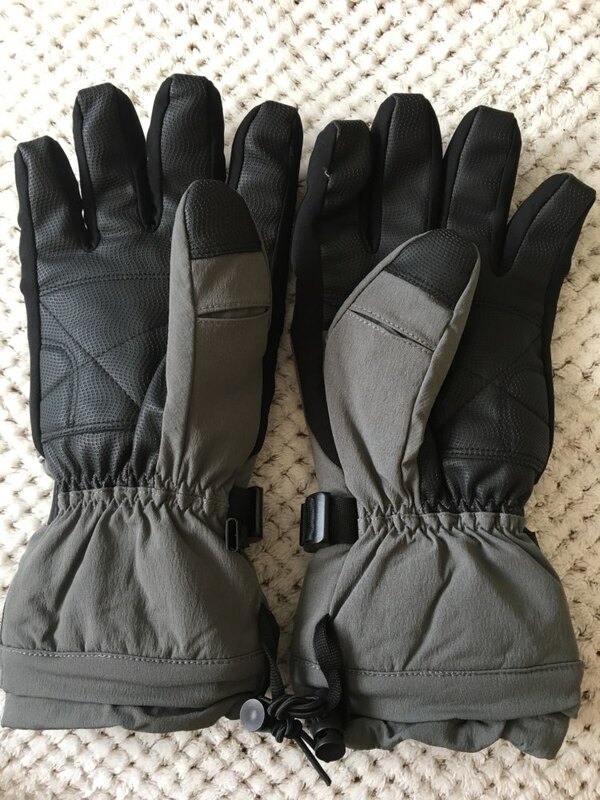 Cheap Snow Gear offers FREE Shipping Worldwide, ALWAYS. Orders are processed, packed up and shipped during Monday to Friday. Most orders are processed within 24 hours. Orders placed during the weekend and public holidays will be processed the next business day. If the order has inaccurate or incomplete payment information, your order processing may be delayed until your payment is verified. Delivery time is 14 - 38 days for any countries NOT on the above list. Customs Value : Nobody likes to give money away to the tax man... do they? To combat this and keep any import taxes low for you, we mark item's and invoices at a much lower rate than the actual price seen on the website. The reason we can keep our costs low and are able to offer you amazing quality gear at low prices is because everything is sent directly from our overseas warehouse to you. This means returns of items for changing to different colors or sizes incurs heavy of costs on our end. The only way we can facilitate a replacement for different size or color, is if you send us the product back, we will verify that it has not been used and still has original tags and is not damaged. You will also need to send us $50USD change fee per item. We will then immediately send you the same item in your new preferred color / size. So please be very sure when you make your order of the color you want and check the sizing charts to make super sure the size is the right one. 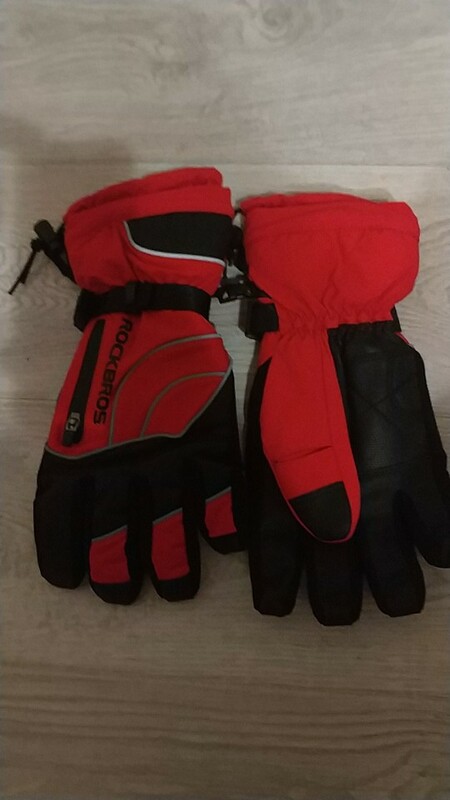 Excellent gloves! Come in two weeks, even less. Is not used, but already in anticipation. Quality fire. Not expected. Delivery two weeks before pitera. Cheap Snow Gear - the online shop to buy Ski & Snowboard equipment. More than 50.000 products at the best prices! Sign up & we'll email you a 20% OFF coupon! 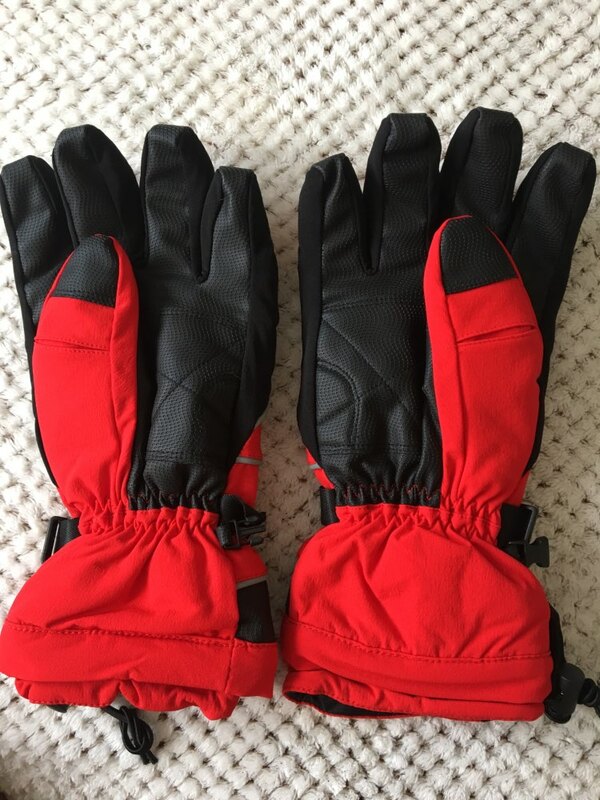 Copyright © 2019 Cheap Snow Gear | All Rights Reserved. Please contact us at info@cheapsnowgear.com or chat live to us at the bottom of the screen!